The 2015-16 Mars Desert Research Station (MDRS) field season officially came to a close this weekend as Crew 169 (Team Peru IV) departed the Mars Society habitat in Utah. The next field season begins in September, one month earlier than usual. New crews, including our Mars 160 mission participants, will use MDRS to train and prepare for humans-to-Mars. As always we want to thank our tremendous Mission Support team for their hard work over the course of the season. Without their help, there simply wouldn't be a MDRS program. 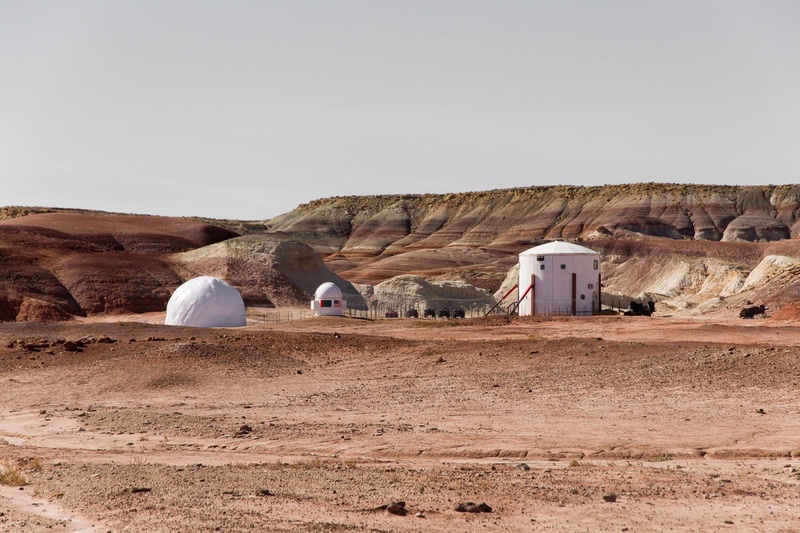 For regular updates about MDRS, please visit our Facebook page.